Opportunity on many levels with this property, location and access make this a prime place to be located. There is an option to buy both the building and daycare business which is thriving, for the right deal. 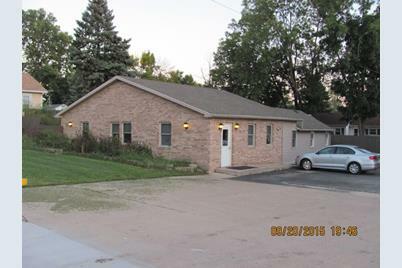 This property is being sold separately or in conjunction with the purchase of 310 W Waverly (MLS #10170833). Both parcels combined will result in a property just under 1/2 acre. The combined properties contain 2 buildings and 1 2-story garage. Lots of potential here for medical offices or redevelopment. Jimmy Johns recently built on the parcel adjoining these lots. The purchase of this parcel will give you access from Rt. 6 (Bedford Rd.) to Waverly (or vice versa). 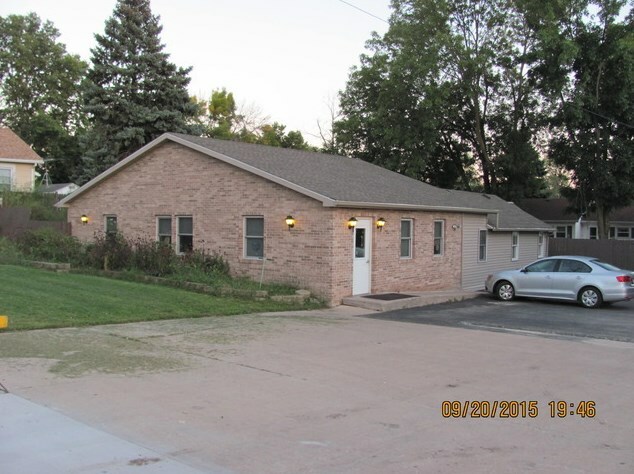 519 Bedford Road, Morris, IL 60450 (MLS# 10143961) is a Commercial property. 519 Bedford Road is currently listed for $499,000 and was received on November 23, 2018. Want to learn more about 519 Bedford Road? 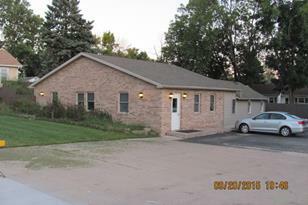 Do you have questions about finding other Commercial real estate for sale in Morris? You can browse all Morris real estate or contact a Coldwell Banker agent to request more information.